Remember when your family started at ESK? You and your child probably had some questions that may have been hard to get answered, maybe were a little nervous about what to expect and how to navigate this brand new world. We remember those days too and have formed the ESK Family Ambassador program to match new families with a family who has been with ESK a while. Ambassadors will answer the questions that come up throughout the year and provide the perspective of an ESK family. 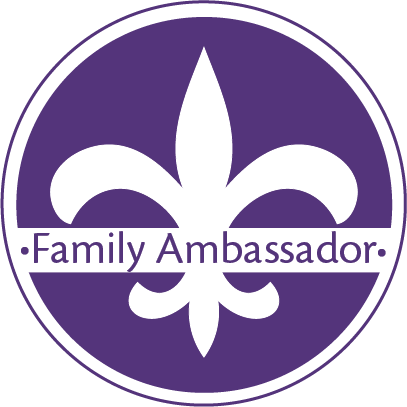 If you’re interested in being an ESK Family Ambassador, we invite you to learn more. Please contact Maryclare Kirkwood for more information. The time commitment for this program is minimal, but can have great impact!